A man convicted of taking hostages at a Hillary Clinton presidential campaign office in New Hampshire in 2007 is planning to plead guilty to robbing a bank and possessing cocaine. Leeland Eisenberg is scheduled for a Feb. 9 hearing in federal court in Concord on his plea agreement with prosecutors filed last month. It calls for a five-year sentence. 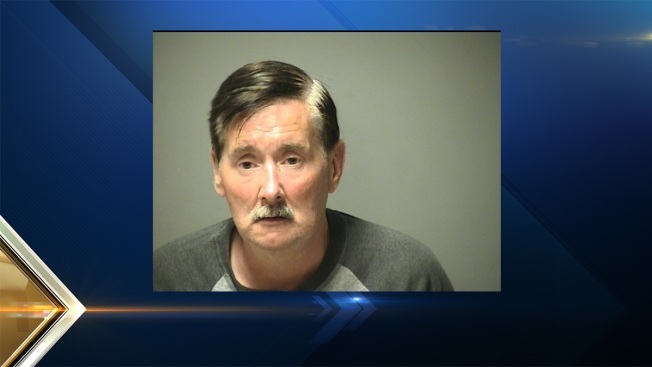 The 55-year-old Eisenberg was arrested in Manchester in August. Eisenberg spent at least two years behind bars for the five-hour standoff at Clinton's Rochester, New Hampshire, campaign office in 2007, during her first run for president. No one was hurt. Eisenberg was released on probation in 2009, but served prison time again for probation violations before he was paroled in June.